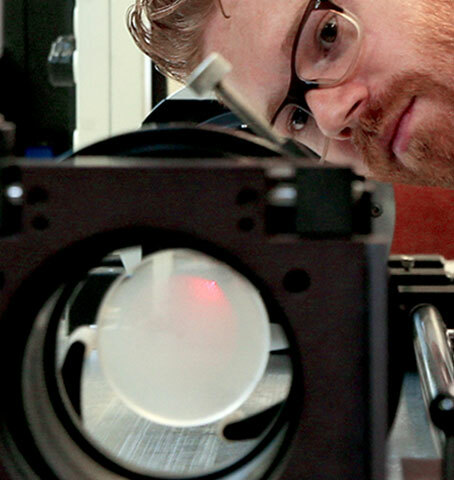 Joining Essilor means bringing what makes you unique into our community. It’s about developing your talents and skills and flourishing in a working culture rooted in mutual trust. It’s also a way to explore what it means to be entrepreneurial in a multicultural environment with a long history and strong values. Welcome to a rapidly growing company with a socially responsible mission and a community of more than 67,000 people across the world. 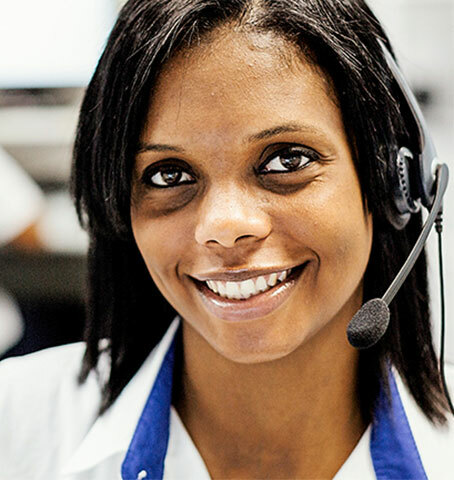 Essilor offers all talents great professional challenges and enriching, diverse career paths in an environment that encourages individuals to be themselves and fulfill their potential in the service of a worthwhile and socially responsible mission. 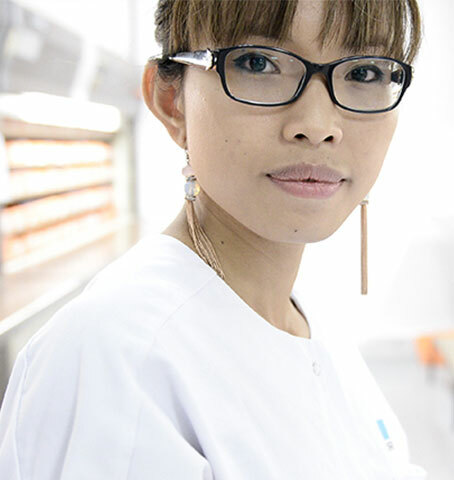 At the Essilor group, everyone shapes his or her own career. 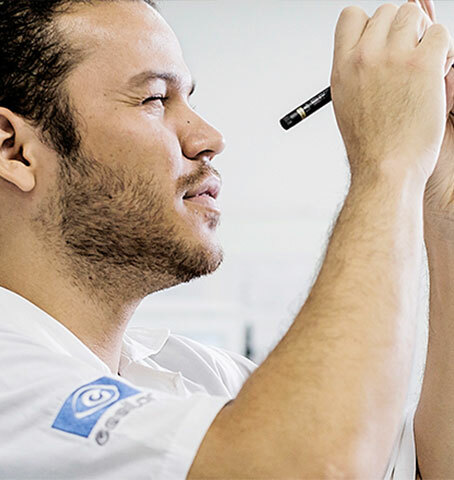 When you join Essilor, you’re sure of being able to fulfill your potential, develop your skills and evolve professionally, with the support of a personalised development program. 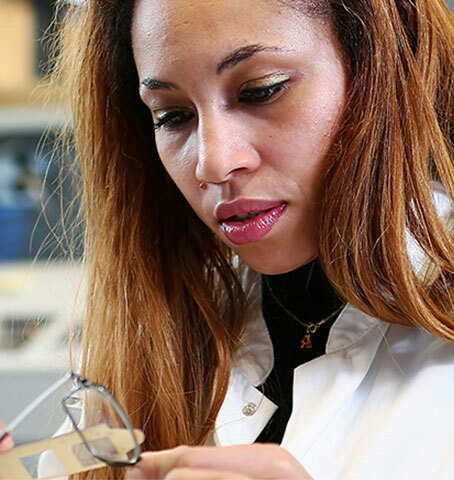 As the only pure player dedicated to ophthalmic optics, the Essilor group offers a wide variety of business roles – from marketing and finance, to sales and R&D. It’s a palette of opportunities that’s constantly growing, as the Group’s field of activity expands. To support our growth, we’re recruiting new team members with a variety of skills and complementary talents… Why not you?